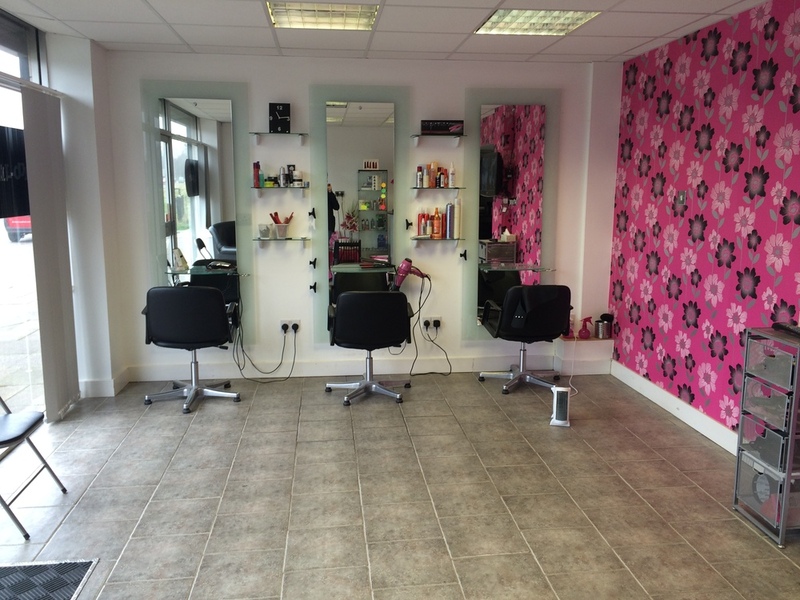 Beauty Salon Lease available in an established location with customers from in and around the vicinity. 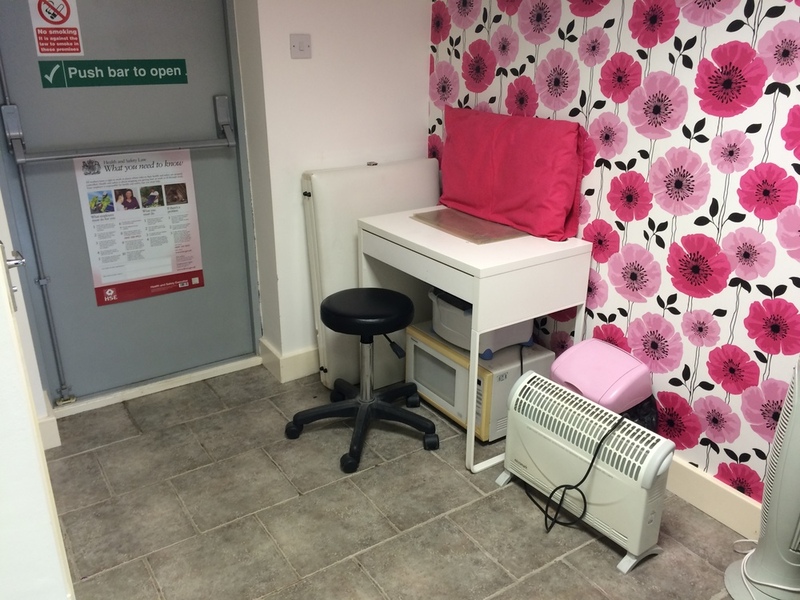 The current salon offers a number of hair and beauty treatments ranging from waxing, nail art, manicures, pedicures and hair cuts for both men and woman. There is a further potential to input services for Tanning as well as light cosmetic surgery. 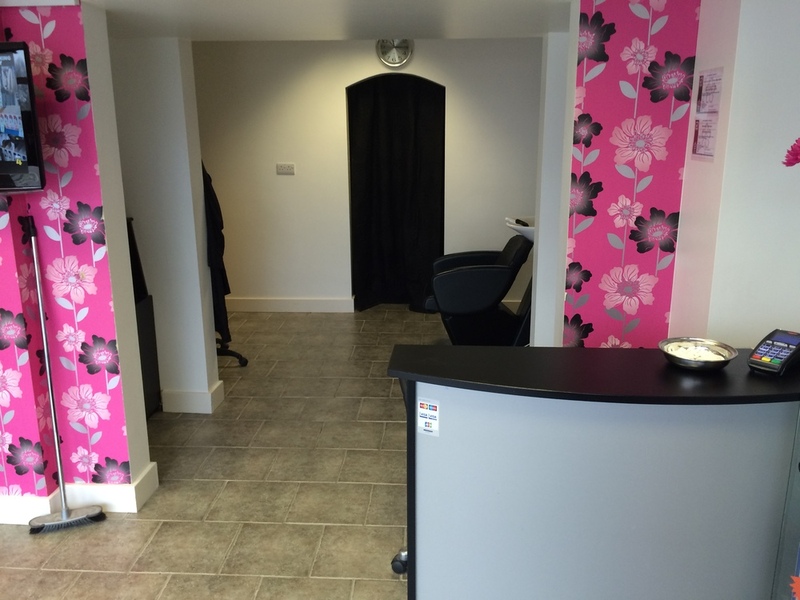 The current business is owner run with self employed beauticians so would be ideal for a new start up or an established business looking to expand a customer base. There is a repeat customer base currently and the shop is in a good visible location. 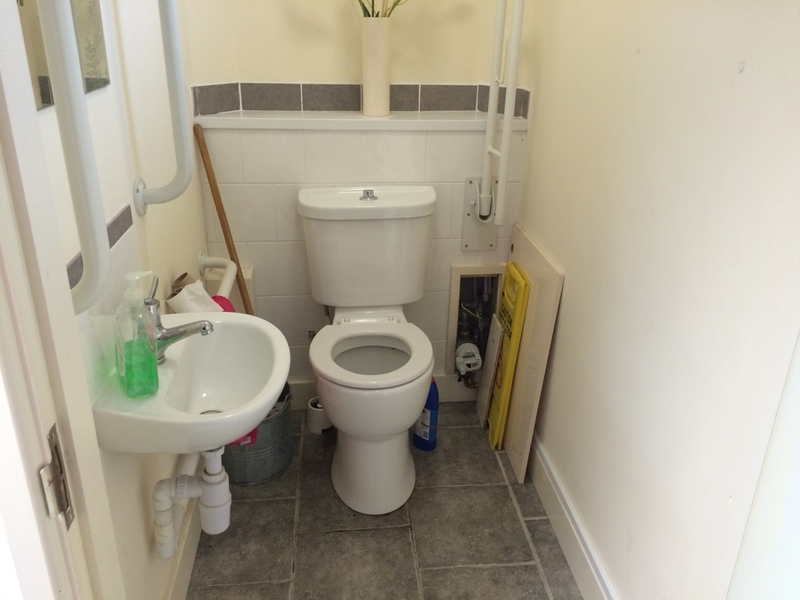 (None of the fixtures and fittings have been checked or tested by Reign Real Estate Ltd and a potential purchaser should make their own checks regarding existence and condition).